Deborah is a Master Hairstylist who specializes in dressing Hair. She puts her passion and experience to work for you. Deborah listens to your ideas and concerns then works with you to find the perfect hairstyle. 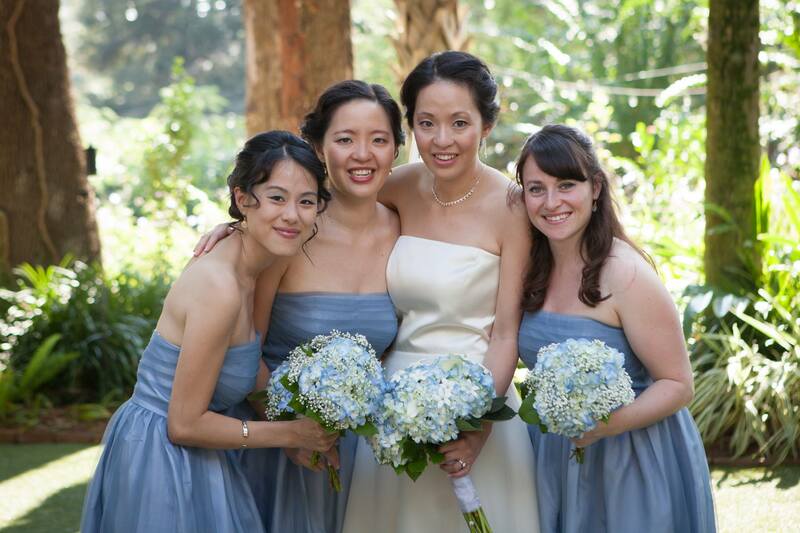 She considers your wedding theme, hair texture, hair color and overall condition of your hair. 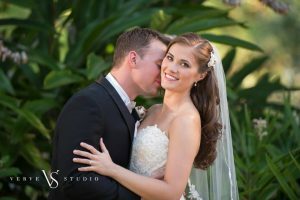 Remove any doubt by getting a Wedding Hairstyle preview, which includes a consultation, hairstyling, pictures and notes. Your day is too important to trust to just anyone. Make an appointment today for your Hairstyle Preview and see the difference a passionate Wedding Hair Expert can make for you.